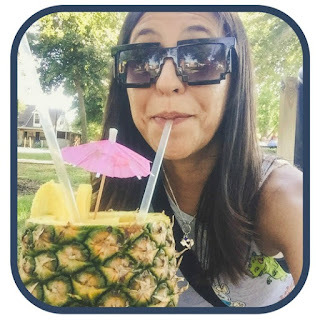 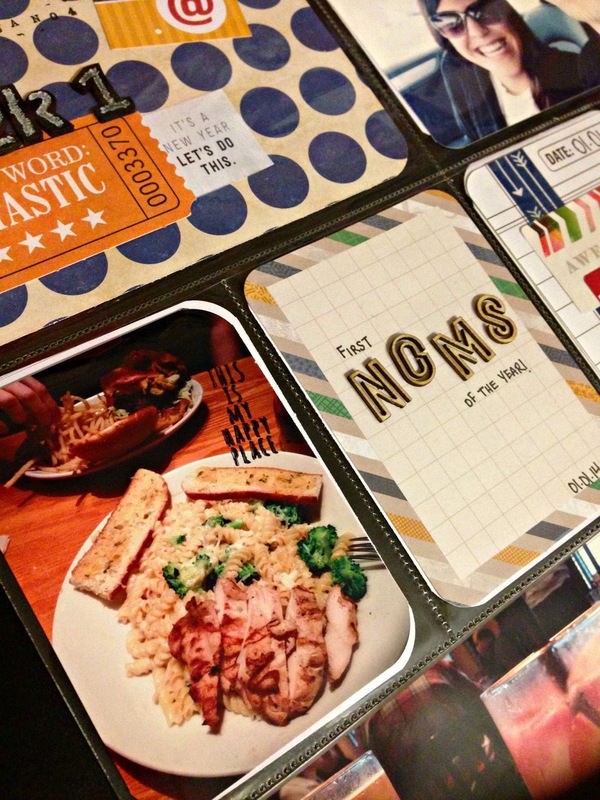 Preview of the first week in Project Life - So stoked to start this. 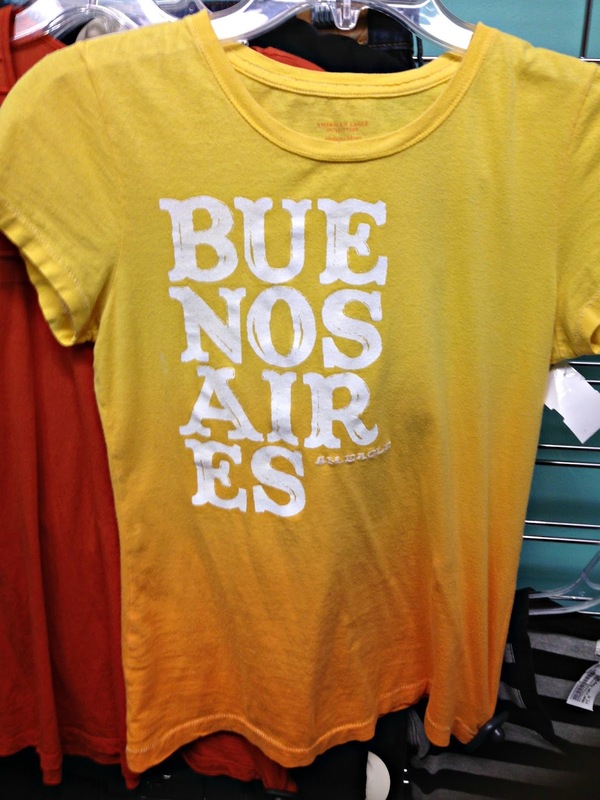 Buenos Aires T-shirt I almost bought at Playto's Closet if it wasn't all holey at the bottom. 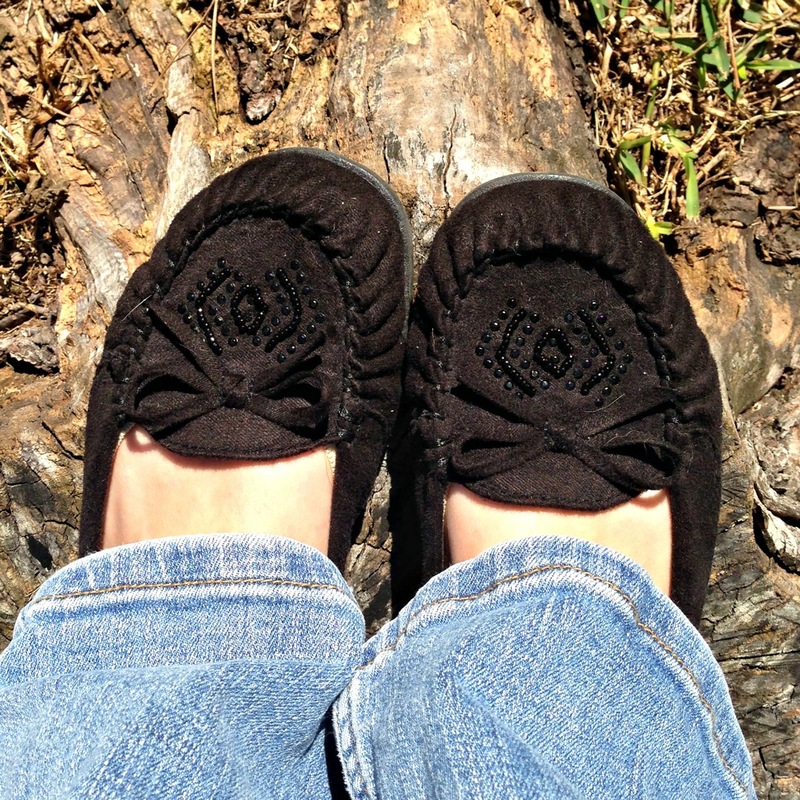 Comfy Payless shoes I can't get enough of. 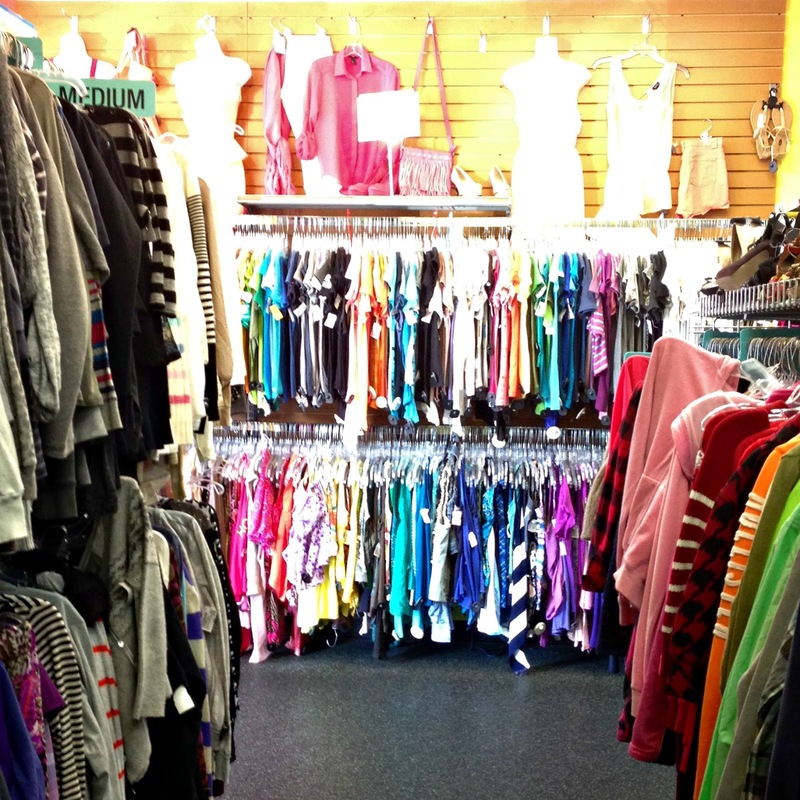 Lots and lots of colors at Playto's closet.